Happy hump day!! Friday is right around the corner... woo-hoo! I'm so excited to hang out with my sister, Shannon and her family this weekend. I foresee lots of cooking, wine, movies and shopping. Sounds like a great time to me! Today's recipe is for a quick and delicious vinaigrette! I love creating and making new dressing recipes depending on what's in the fridge that day. This is one of those creations. Toss it with some lettuce or add it to cooked pasta and veggies for a quick pasta salad! I LOVE fresh dill and the flavor it brings to whatever you combine it with. Enjoy!! 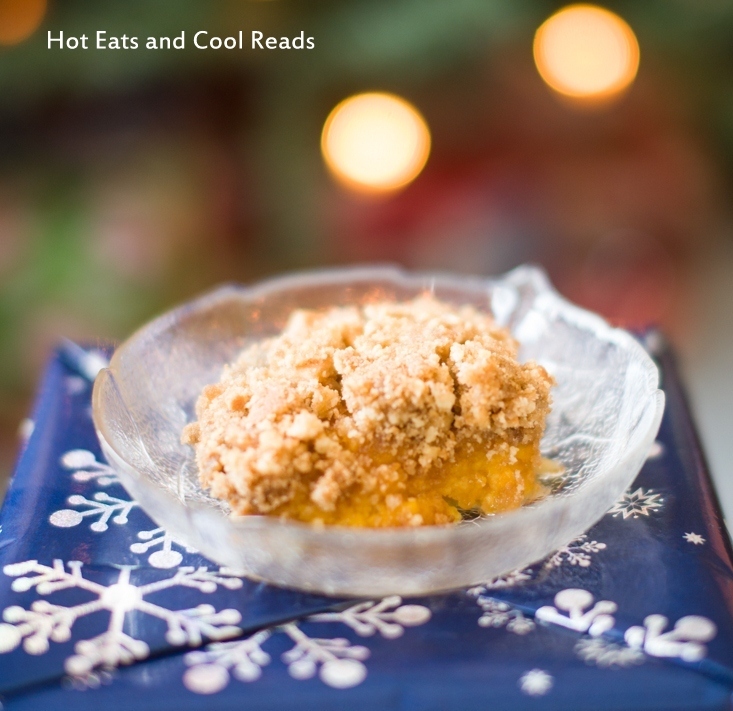 In a small bowl, whisk together all ingredients until combined. Refrigerate until serving or serve immediately. So easy! 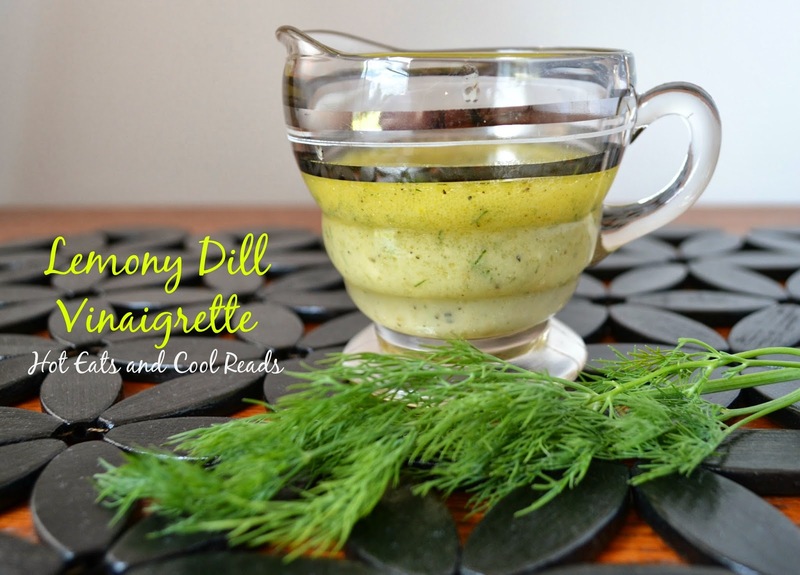 I love fresh dill too - and I almost always have all of the ingredients on hand to make this!! Pinned!! Ooh, that sounds really good! I love how light vinaigrettes are.